A Water Master Plan identified the need for certain water treatment plant improvements. 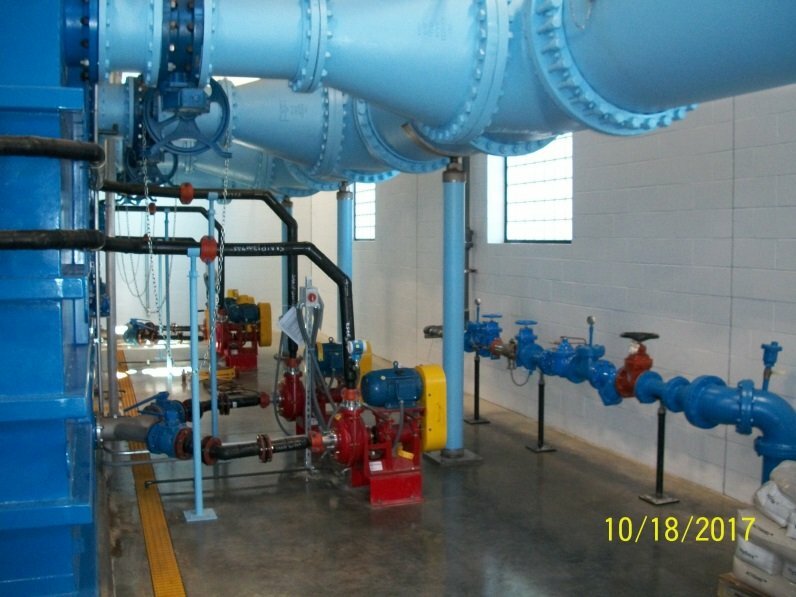 This project includes a 10 MGD water supply intake, 24 inch raw water line, an enclosed 10 MGD powdered activated carbon and ballasted flocculation clarification treatment system, chemical feed including converting from chlorine gas to sodium hypochlorite, instrumentation and controls, and baffling a clearwell to increase chlorine contact time. 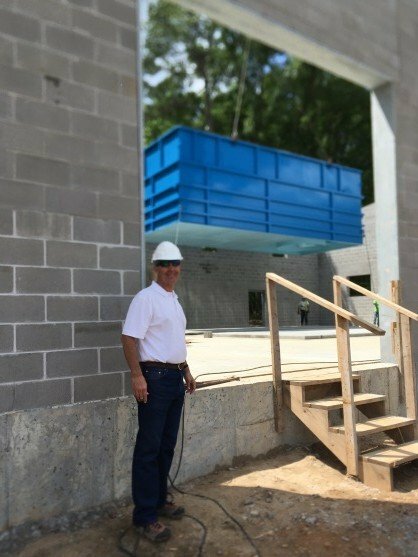 This project completes the plan to develop the Arkadelphia Water Treatment Plant as a 10 MGD facility. An earlier project designed by Crist Engineers and completed in 2006 increased the water plant filtration capacity to 10 MGD. This project is funded by the Drinking Water State Revolving Fund administered by the Arkansas Natural Resources Commission.